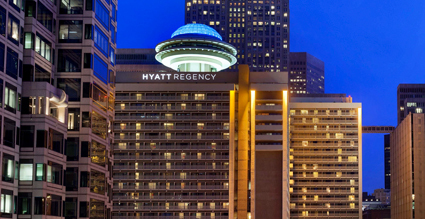 You are invited to sponsor and/or exhibit at this highly regarded SEI Electrical Transmission & Substation Structures Conference in Atlanta, Georgia, November 4–8, 2018. For sponsorship opportunities, please contact Sean Scully at 703-295-6154 or Trevor Williams at 703-295-6349. 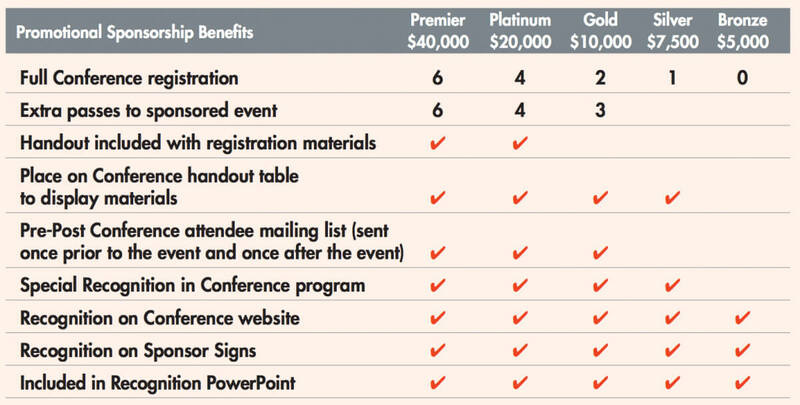 Specific items and events are available to offer your firm additional recognition and exposure in front of hundreds of transmission and substation engineers. Please choose from the following opportunities. Off-Site Reception — Sponsored by Power Line Systems, Inc.
Grand Opening Reception — Sponsored by Trinity Meyer Utility Structures, LLC. Tuesday Night Networking Reception in Exhibit Hall — Sponsored by Electrical Consultants, Inc.
Conference Wireless Internet Access — Sponsored by TransAmerican Power Products, Inc.
Book of Abstracts — Sponsored by DIS-TRAN Steel, LLC. Conference Survey Sponsor and Exhibit Hall Footprints — Sponsored by Mesa Associates, Inc. Relaxation Station (1 available): Make a lasting impression with attendees by providing them with a complimentary professional chair massage. The tickets the attendees redeem for massage will be distributed at sponsor’s booth. PDH Scanners (1 available): Promote your company to the attendees as they scan into each session to account for professional development hours. Each concurrent session room will be outfitted with an iPad scanner which will contain the sponsor’s logo and sponsor’s name. Conference Program Sponsorship (1 available): Sponsor the on-site conference program and receive a full-page ad in the program to promote your speakers or your exhibit booth. Hotel Key Cards — Sponsored by SAE Towers Ltd.
Freestanding Directional Signage: Gain visibility with your company’s logo placed on the directional signage, as well as sponsor recognition on the convention website and in the final program. Breakfasts — Sponsored by Black & Veatch Corporation, Beta Engineering, and PLH Group, Inc.
Webpage with ad space — Sponsored by Helical Pier Systems, Inc.
Show your firm’s support of the profession by being a financial sponsor of the Electrical Transmission and Substation Structures Conference. 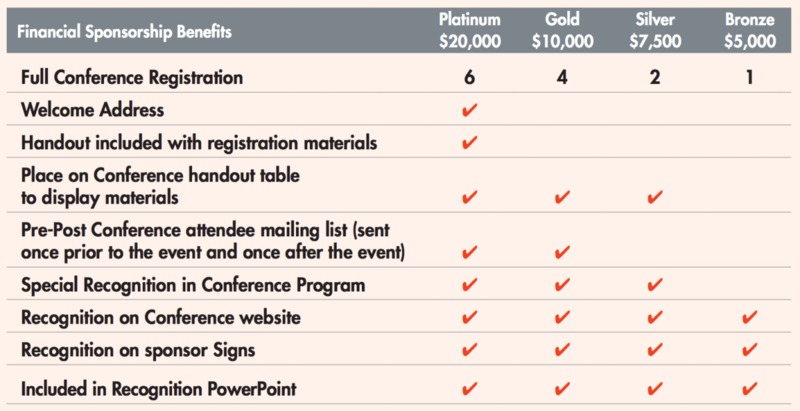 The following sponsorship levels will be recognized in all Conference materials, including the Preliminary Program and the Final Program.